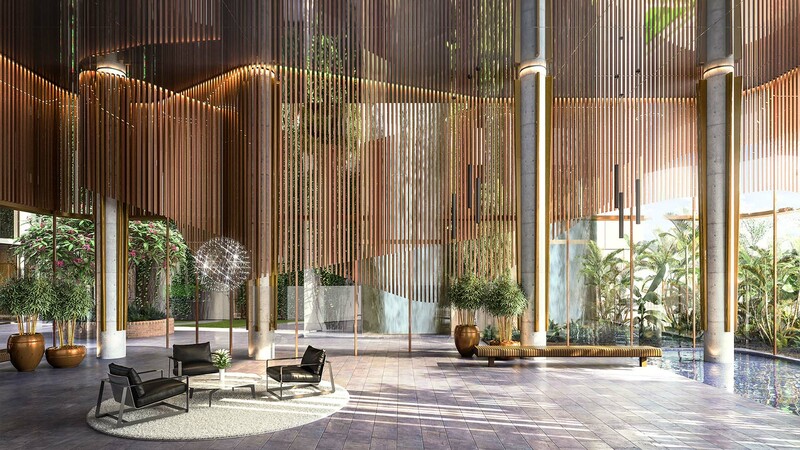 “Waterfall” by Crown Group offers unparalleled luxury alongside unique natural beauty in this high end development sure to satisfy residents. 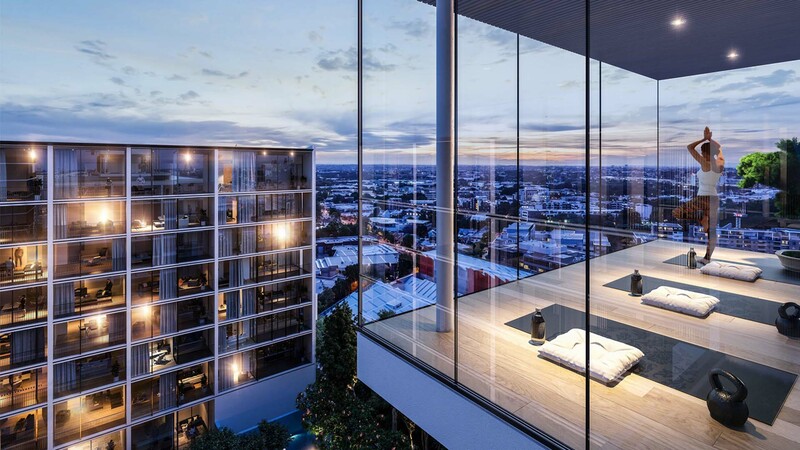 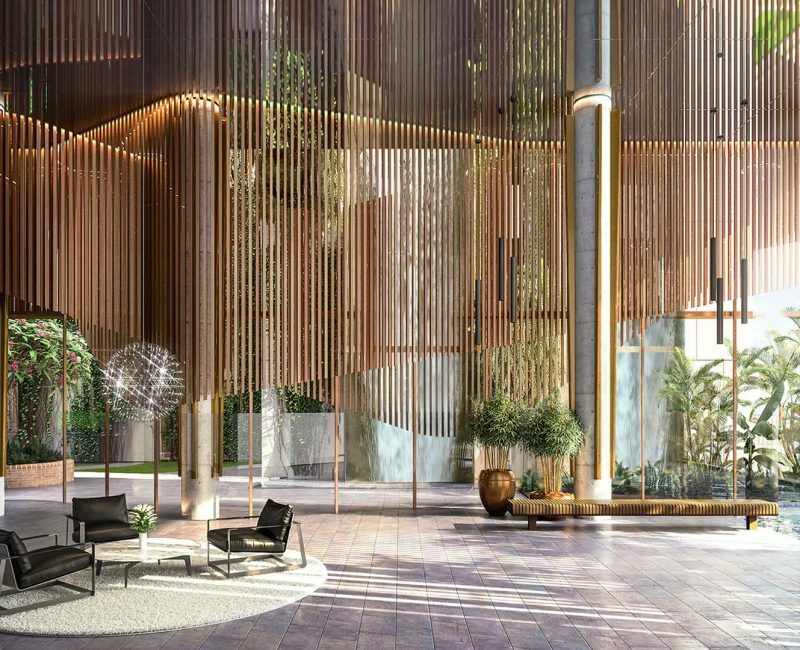 Evoking a tropical ambiance in a design never before seen in Sydney, SJB Architects have created an unprecedented urban oasis located less than 4km from the Sydney CBD. 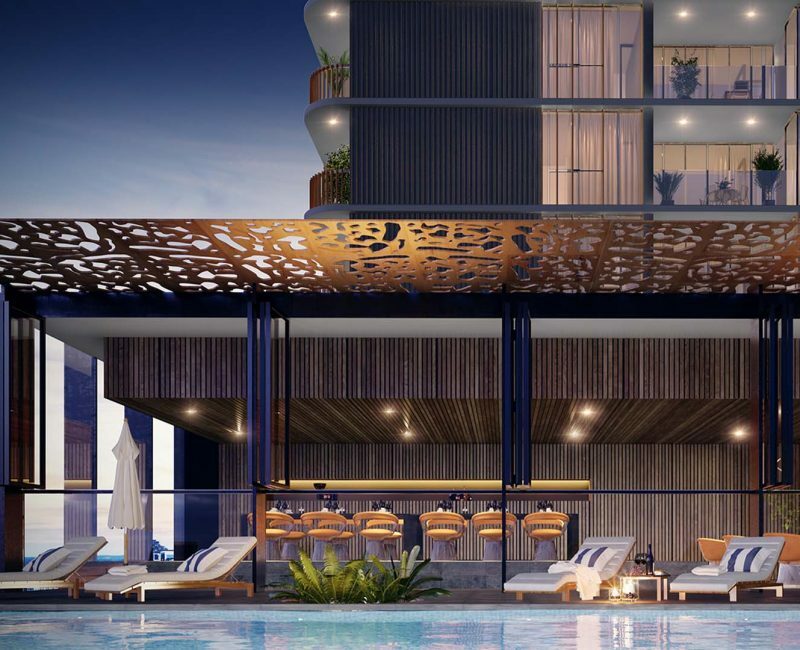 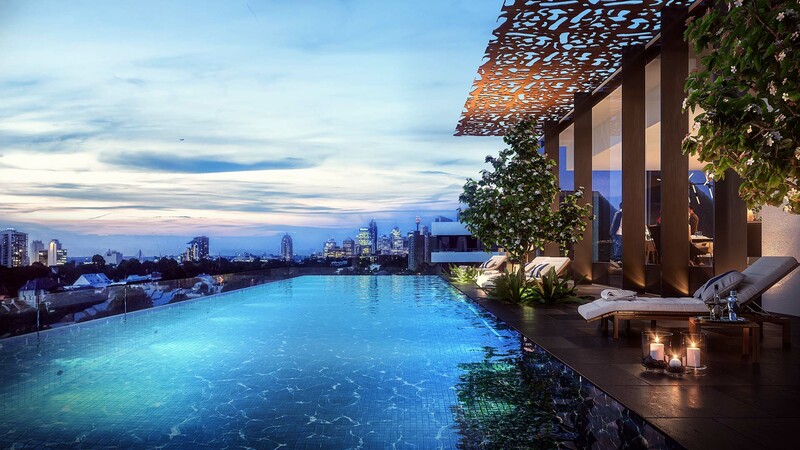 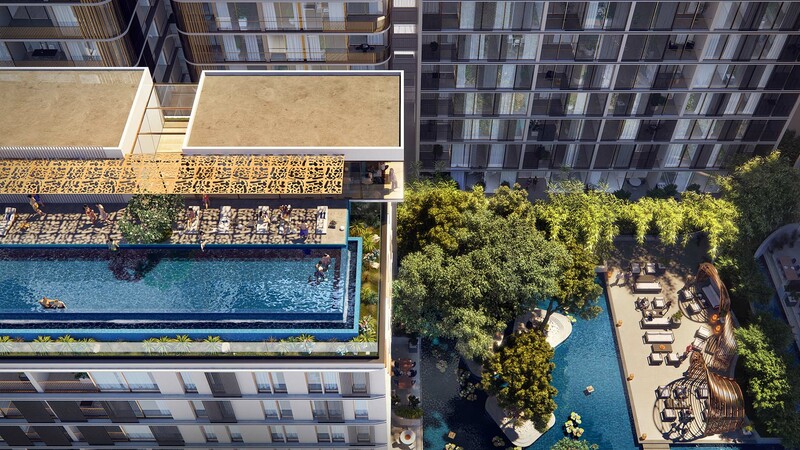 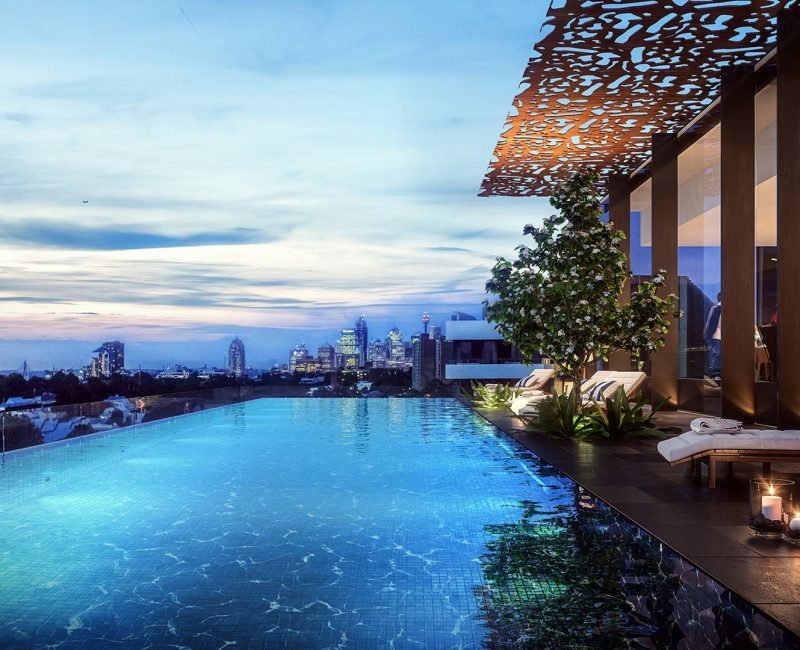 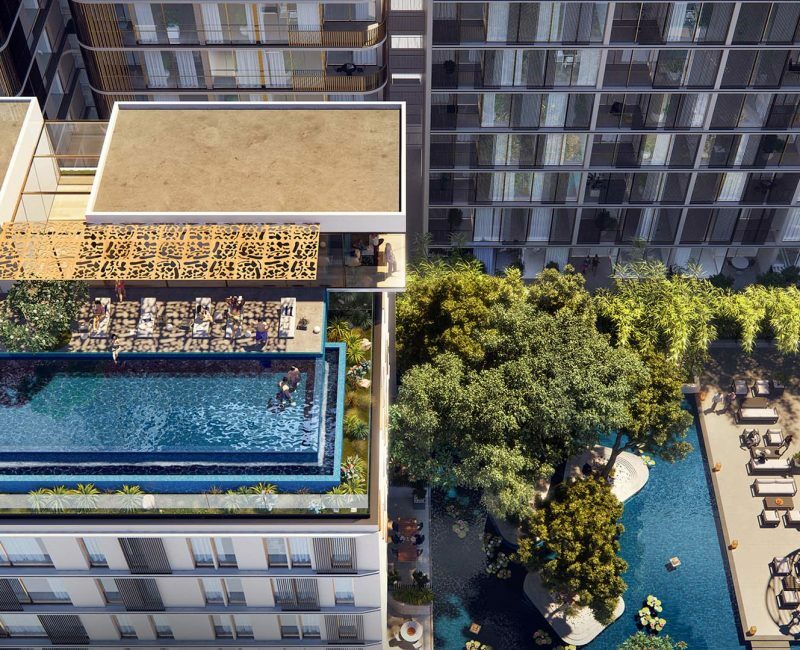 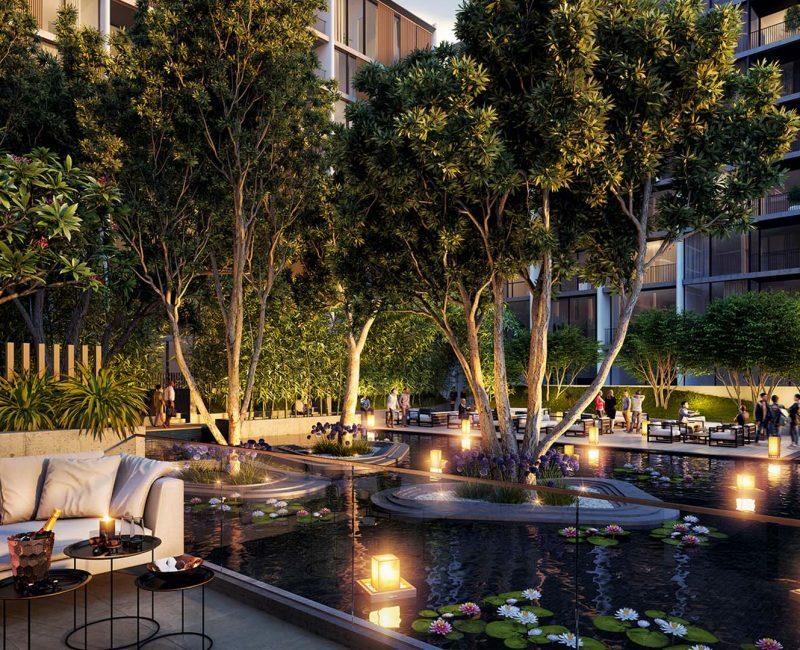 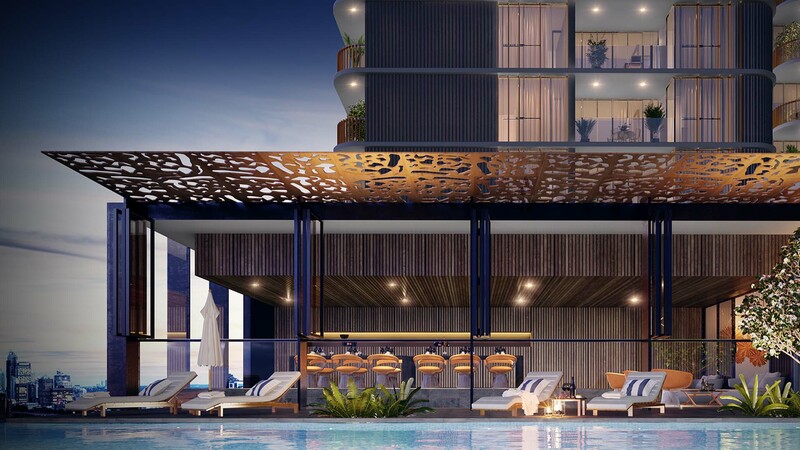 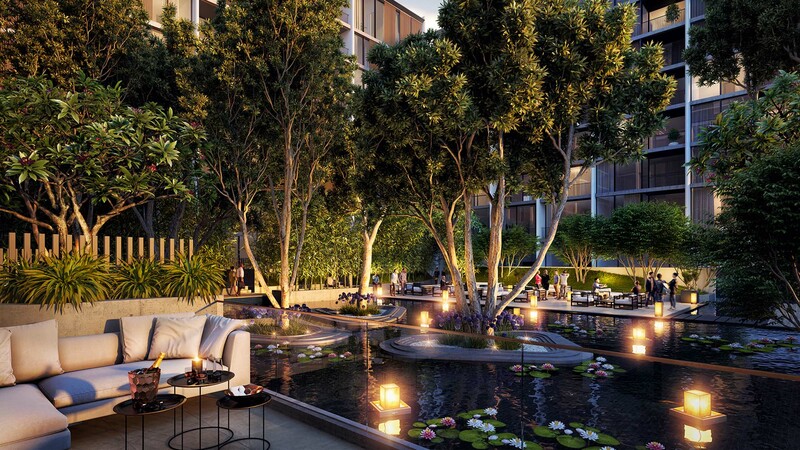 Exceptional natural features include an internal lagoon, an opulent rooftop escape and infinity pool, a bamboo walk and a magnificent 22m high waterfall as the centrepiece to this exclusive range of luxury apartments. 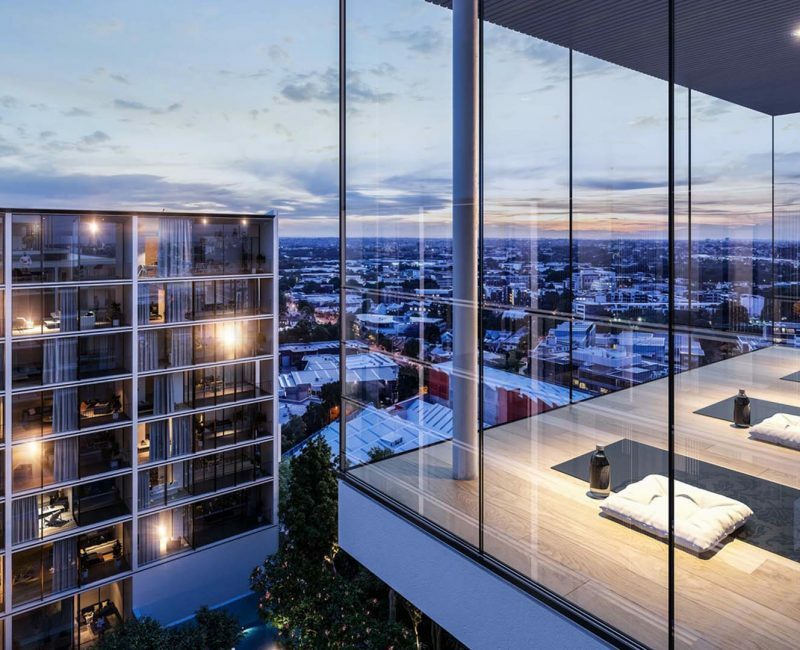 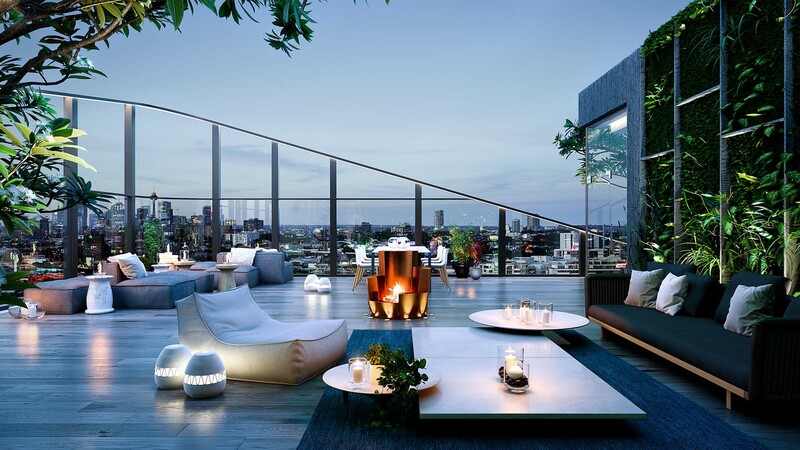 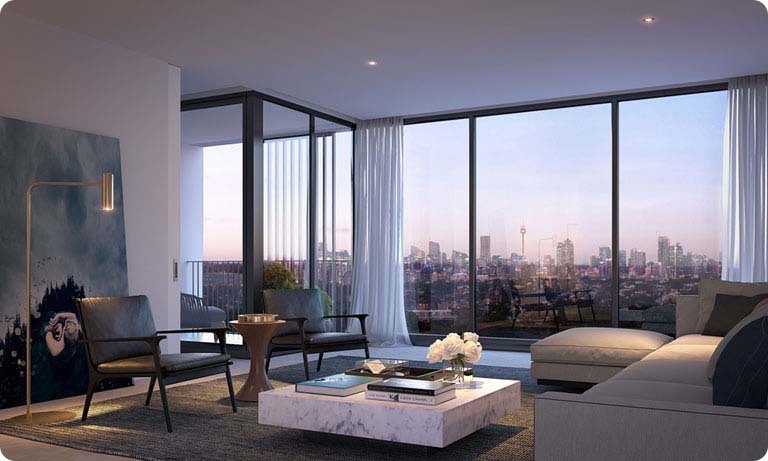 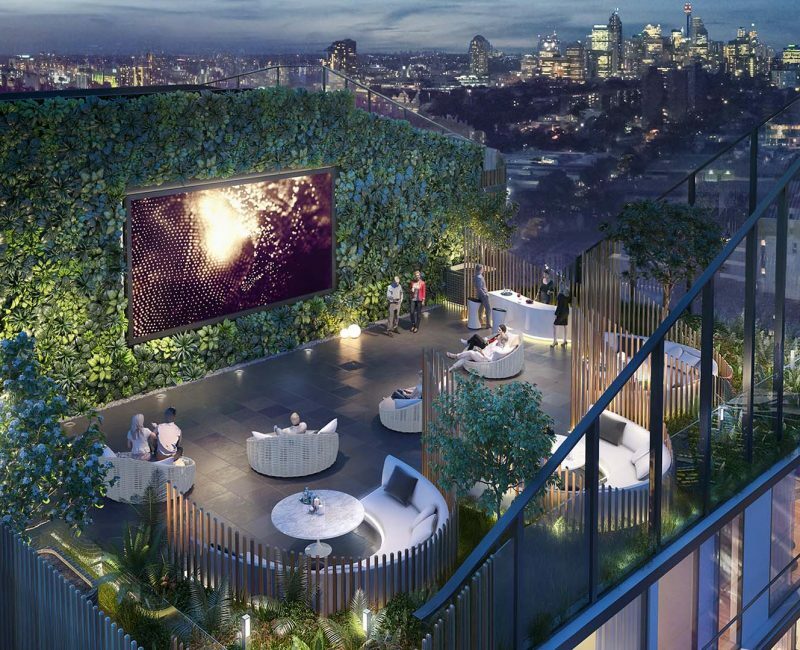 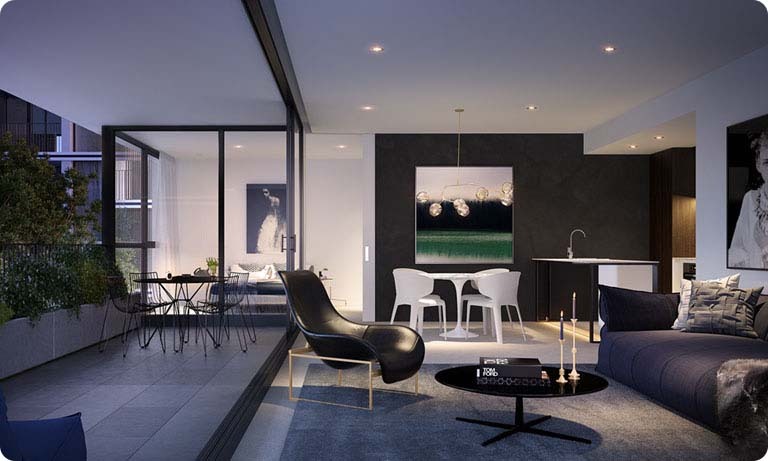 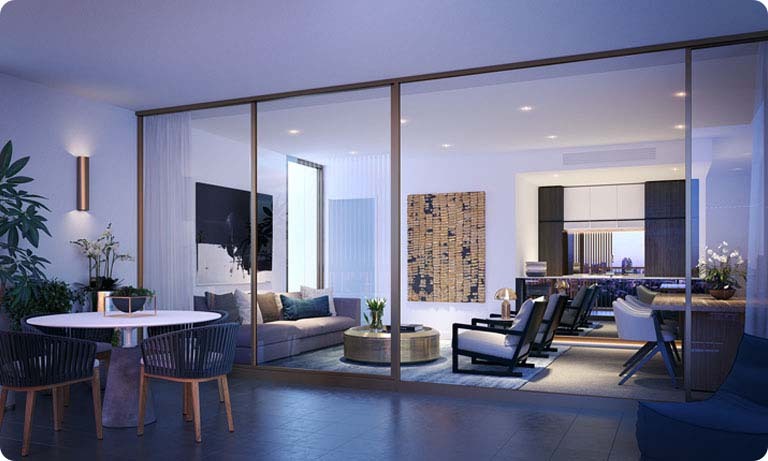 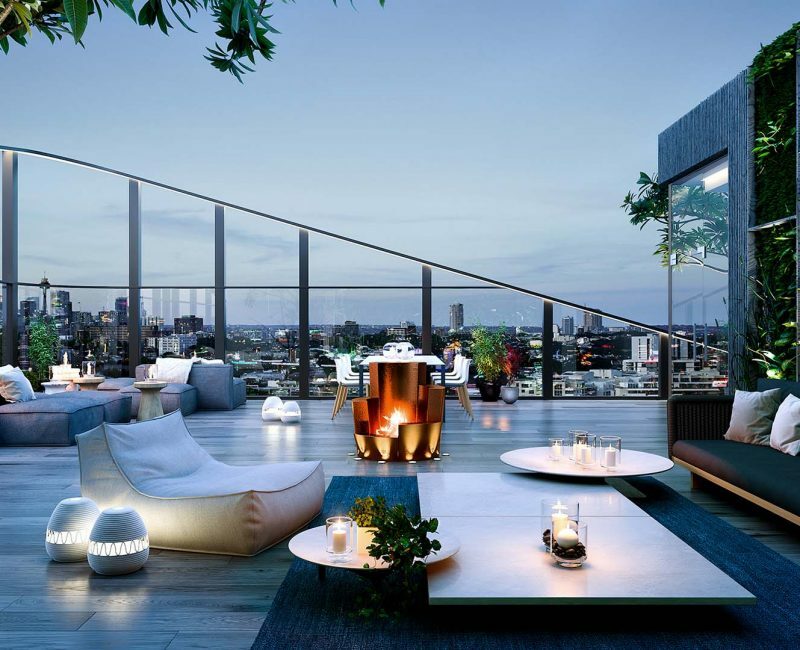 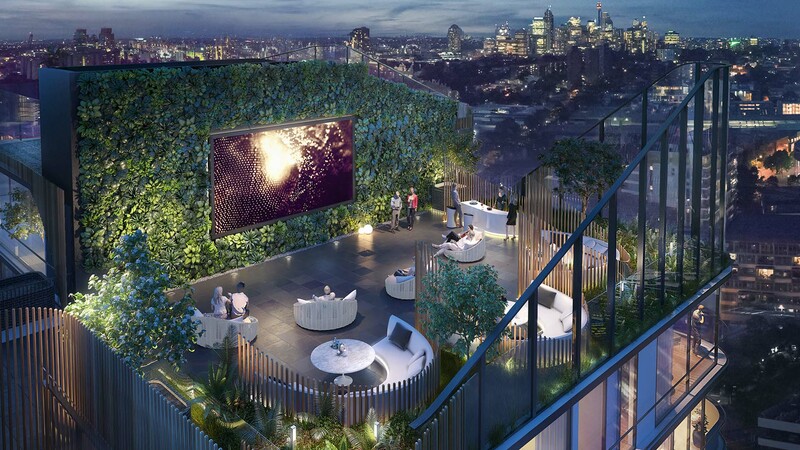 World class facilities for the residents to enjoy, including a music room, cantilevered gym, retail outlets and a rooftop lounge boasting panoramic views of the city.